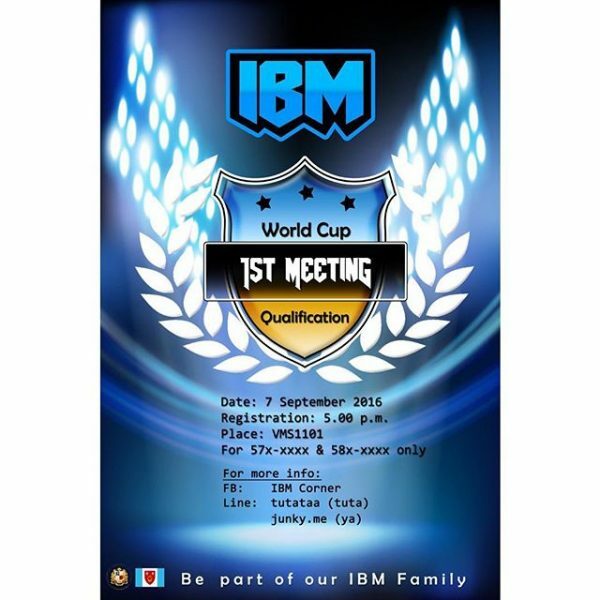 Home » Topics » Faculty » IBM » Be ready for our Qualifying for IBM World Cup Final Round Seminar Camp !!! ⏰ Registration Time : 17.00 p.m. 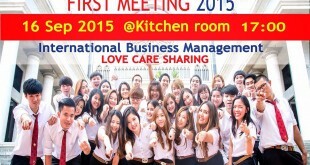 Previous IDM major is going to have a very good activity which is….